Our side topic is Panic Rooms. I know this is not strictly a board game topic but there are so many links I thought it would be fun. Q1: Would a war theme on a game excite you? Make you more likely to want to play it? Q2: What feel do you expect from a war themed game? Just combat of more? Q3: Are there any games with a war theme that don't feel like one when played? 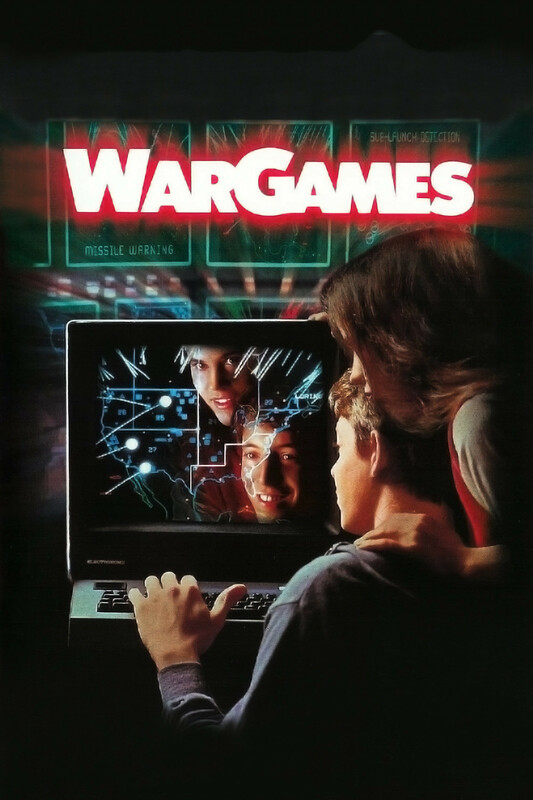 Q4: What game would you use to introduce a war fan to modern board games? Q5: Are there any games you would like to see re-theme with a war skin? 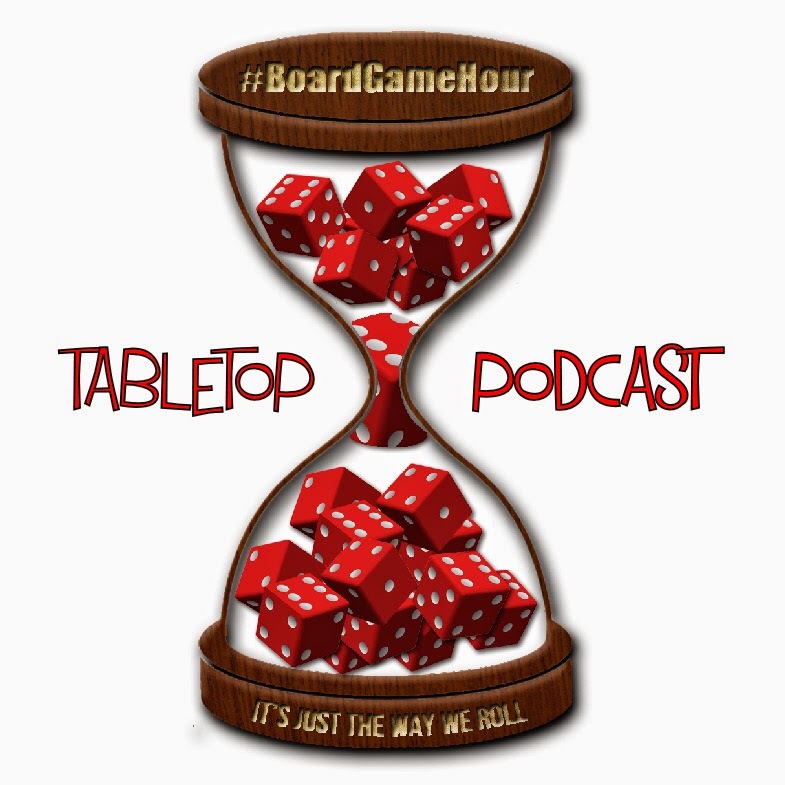 Q6: What do you like about the war theme when is comes to board games? 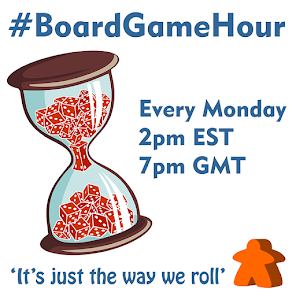 Q7: What don't you like about the war theme when it comes to board games? Q8: What are your top 3 war board games? Q9: What tips would you give to someone who wanted to design a war board game? Q10: Side topic… Have you taken part in a panic room? Q12: what do you / don’t you like about panic rooms?